DJ who was named 34th position in DJ Mag Top 100 in 2015. 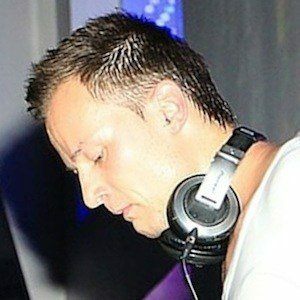 He first found success with his 2007 set at Tomorrowland. He has 250,000 followers on his yves_v Instagram account. He was a physical education and morality teacher before venturing into music. His 2009 remix of "Insane Pressure" helped him break into the mainstream. He is from Antwerp, Belgium. 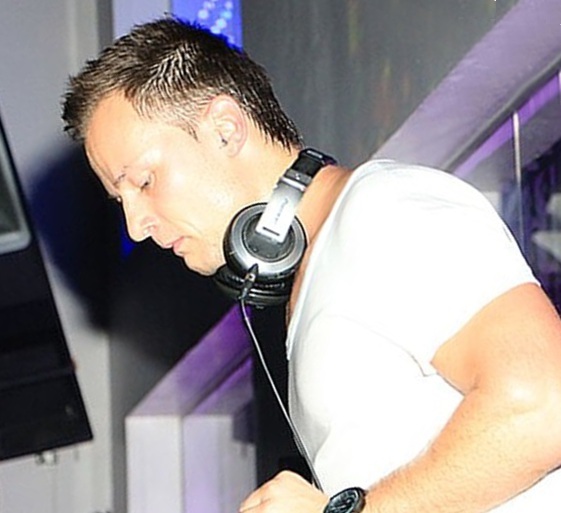 He often collaborates with Dimitri Vegas and Like Mike. They were the only Belgians to be considered Top 40 by DJ Mag before him.